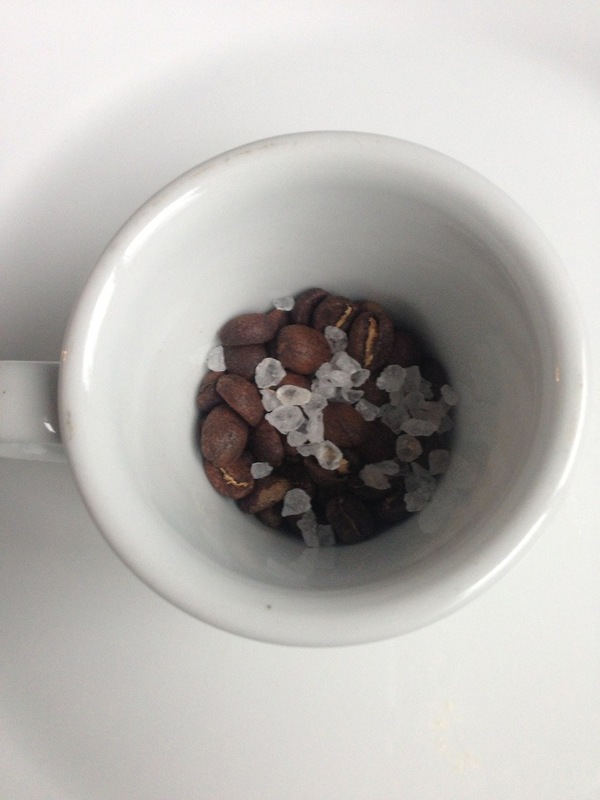 This entry was posted on Tuesday, March 5th, 2013 at 3:41 pm	and tagged with Espresso Lab, salted espresso, Shakisso, Sidamo and posted in Bean Talk - Coffees, Coffee Roasters, I'm Drinking. You can follow any responses to this entry through the RSS 2.0 feed. I was wondering if you would be interested in a guest post. I have a couple of ideas that I think would be a great fit, but I couldn’t manage to find your email on your site. If you could get a hold of me at brenna(dot)ciummo(at)seattlecoffeegear(dot)com, I would greatly appreciate it!